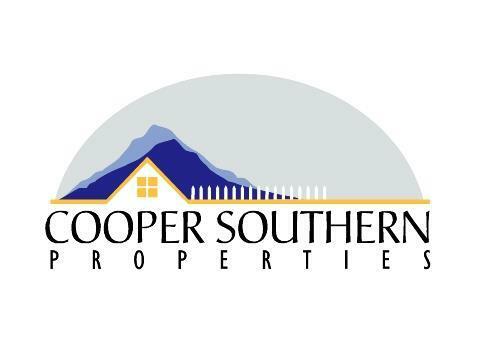 Thank you for voting for voting Cooper Southern Properties #1 Real Estate Company in Alexander County five years in a row!! If you currently own property and are thinking of selling, We can help price your home appropriately for the highest potential return and provide information on preparing it for sale, as well as enact a detailed marketing plan which gives the greatest exposure resulting in a quicker sale! If your home is listed with my company it will be on over 30 different MAJOR web sites and two Multiple Listing Service's (Charlotte and Hickory area's), Several Papers, the Homes and Land Book, the Real Estate Book and website, and more. 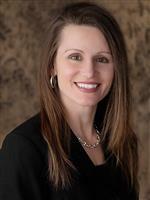 We would be pleased to provide a Free Market Analysis of your home's value. We make sure the public knows your home is for sale by using innovative advertising & marketing techniques to attract potential buyers. We will also assist you from preparing your home for sale, through showing, negotiation, contract, inspections, walk through and closing. As a first time home buyer or an experienced investor, We can assist you with finding and choosing the "right" property, negotiating an offer in your best interest, inspecting the property for defects and finally closing on your new home! We can make your life easier and save you time by searching any neighborhood by price and features, then making appointments and providing tours of the properties. We can also provide information on sales of comparable properties. Whether you are interested in buying, selling or investing, put our many years of award winning professional experience to work for you with confidence. If you want to stay updated on the Taylorsville - Hickory NC real estate market, our site has all the resources and tools you need to help prepare yourself for a great real estate experience here in beautiful Taylorsville North Carolina. 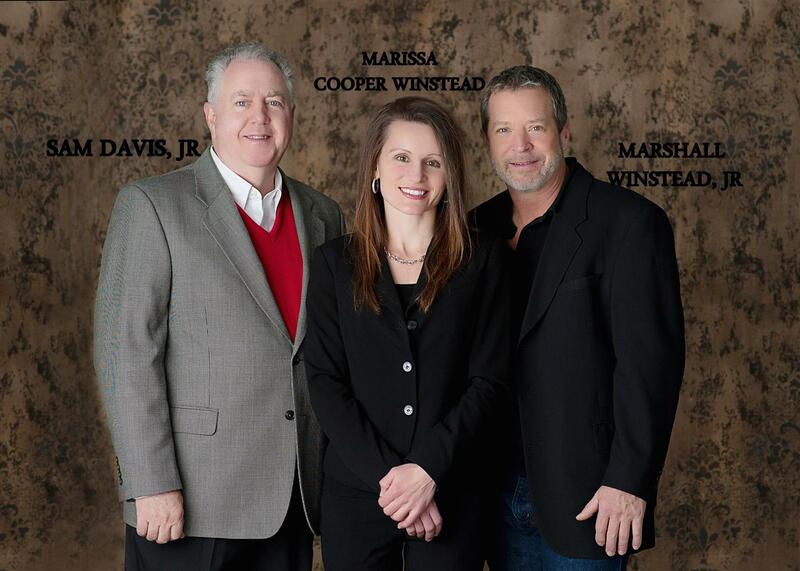 Welcome to Marissa & Marshall Winstead’s premier real estate website! We are glad you are here. We take pride in providing you the best possible service, as well as the latest cutting edge tools, to make all your real estate transactions as smooth as possible. You won't find another site with more comprehensive, local real estate information.